Memory Aloe Vera combines an elegant full-fashioned stocking look and the highest wearing comfort with integrated skin care. The combination of active ingredients from Aloe Vera extracts and Vitamin E moisturises, soothes and protects against premature skin ageing. 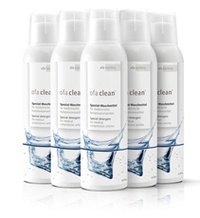 Memory Aloe Vera – simply cared for, simply beautiful. Patients with venous deficiency often suffer from dry skin. 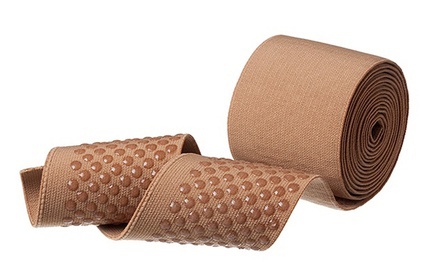 In fact, skin problems are the most common reason why patients discontinue compression therapy as shown in a study. Memory Aloe Vera continuously supplies moisture to the skin and thus makes an important contribution to patients' compliance. 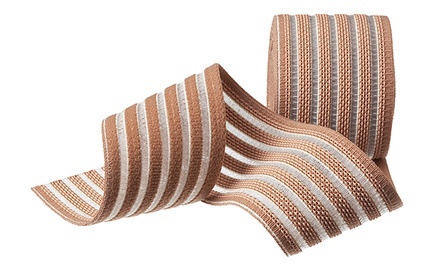 Current studies show that patients, both male and female, often discontinue therapy when they find wearing their compression stockings an unpleasant experience. If they do not fit properly or their legs suffer from dry skin, the therapy is often jeopardized. Though it should be considered that venous problems are often accompanied by dry skin. For the skin is no longer supplied with sufficient nutrients. This leads in combination with the – medically required – tight fit of compression stockings to an increased need for moisture. Memory Aloe Vera contains a combination of Aloe Vera extracts and Vitamin E that is directly integrated into the yarn. It simply moisturises the skin when the stockings are worn. 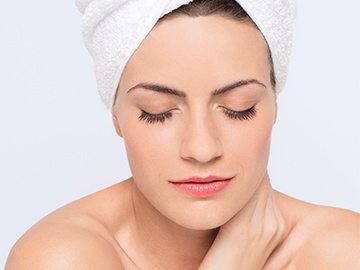 This can help skin irritation to subside and dry skin does not occur in the first place. The ingredients are dispensed in a controlled manner – for well over one hundred washings. 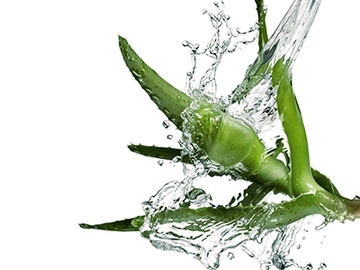 The Memory Aloe Vera does not need to be replenished and can be washed in the usual way. The ten colours of the Memory Aloe Vera colour range sound not just tempting, they are also vivid on the leg. The new generation of compression stockings gives nourishment to the skin while being worn and help protect your legs against dryness. 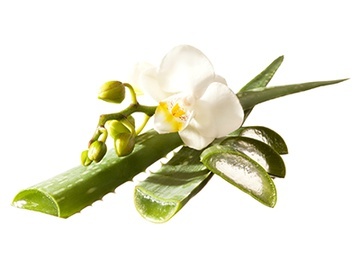 Memory care concept is based on the gentle power of Aloe Vera. The tropical medicinal plant has already been used for many years in the cosmetics sector on account of its nurturing and anti-oxidant effect. In addition, the Aloe Vera we use for our Memory care concept is grown organically. 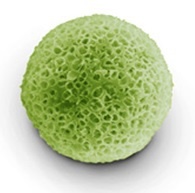 The yarn releases the skin care agents (green capsules) on skin contact. 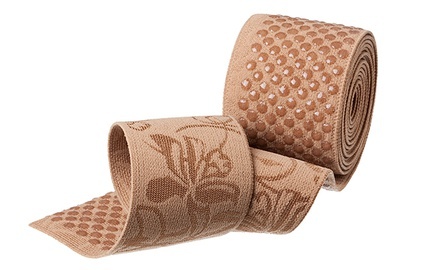 Compression stockings from the Memory Care Concept range care for your legs while you walk. 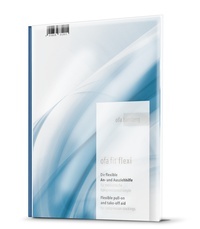 The Aloe Vera extracts give your skin the moisture it needs and help reduce itching, a result of dry skin. They possess an anti-oxidative effect, dispense moisture and contain healthy vitamins and minerals. 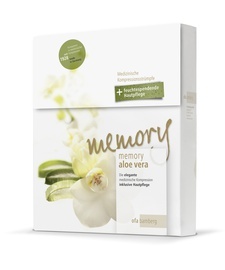 Memory Aloe Vera combines a transparent full-fashioned look and an elegant appearance with optimal care. A combination of ingredients of Aloe Vera extracts and vitamin E integrated into the yarn moisturises the skin naturally while the stockings are worn. Highly modern functional threads and sophisticated knitting technology create a pleasantly soft wearing comfort and make it noticeably easier to put the stockings on. 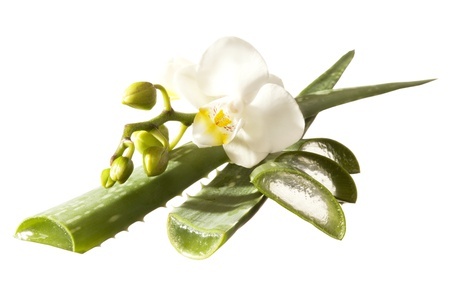 Memory Aloe Vera: beautiful, healthy and cared for legs throughout the day. 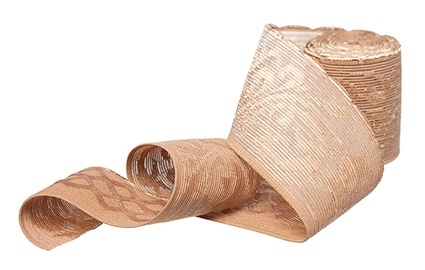 All Memory Aloe Vera compression stockings have the same goal: the best hold and an elegant look. 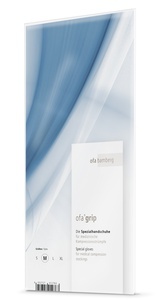 A stream of constant innovations have flowed into the development of grip tops, which offer both technical and visual advantages – simply a perfect finish.